The nation’s largest pro-life advocacy group has endorsed US House Speaker Paul Ryan for re-election just days ahead of the Wisconsin GOP primary. 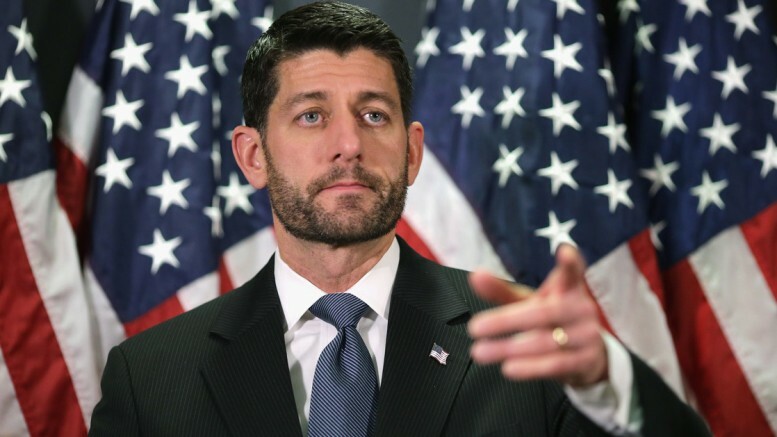 National Right to Life released a statement on Friday calling Ryan a “true pro-life leader” and praising Ryan’s record as “a faithful supporter of life.” “Speaker Ryan used his leadership position in a strong effort to defund Planned Parenthood, the nation’s largest abortion provider,” said Carol Tobias, president of National Right to Life. Ryan has a perfect 100 percent pro-life voting record according to NRTL’s scorecard. He has personally advocated in favor of and voted for numerous pro-life bills, including the Pain-Capable Unborn Child Protection Act, which would ban abortion after 20 weeks; the Conscience Protection Act, which protects nurses and doctors from being forced to participate in abortions; and the No Taxpayer Funding for Abortion Act, which would establish a permanent policy against government funding for abortions or health insurance plans that cover abortions.